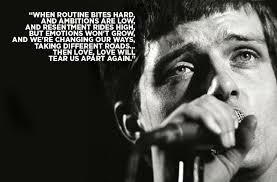 Ian Curtis sadly died on the 18th May 1980. 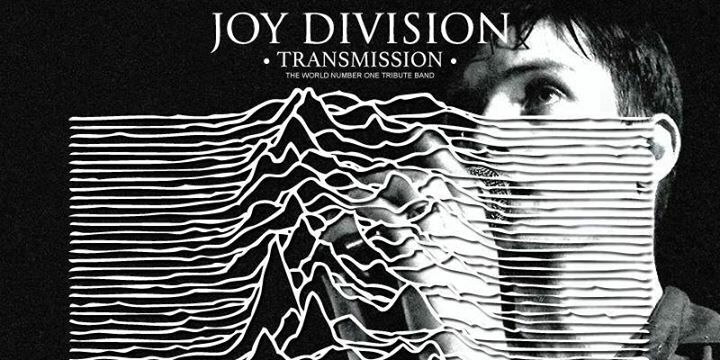 To commemorate his death and celebrate his life and music, The Cartel bring you the worlds finest Joy Division tribute act - Transmission The Sound Of Joy Division. 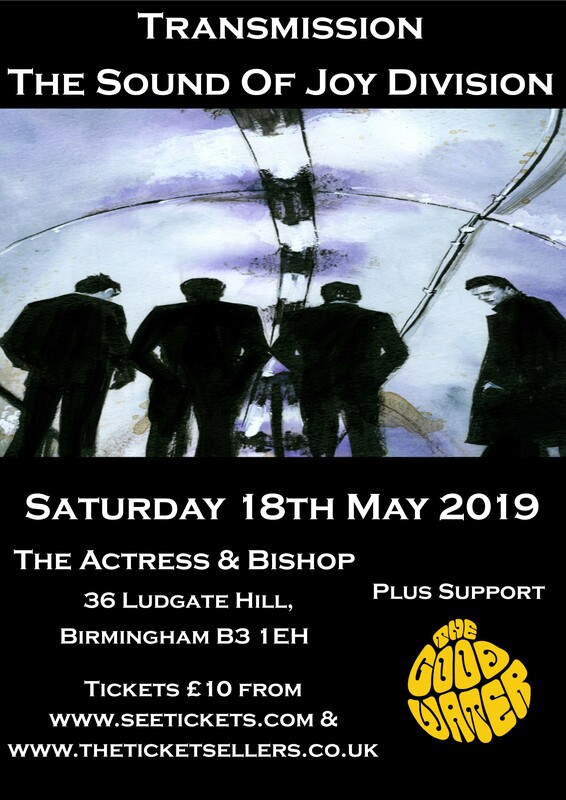 Support comes from the next big thing out of Brum, The Good Water. 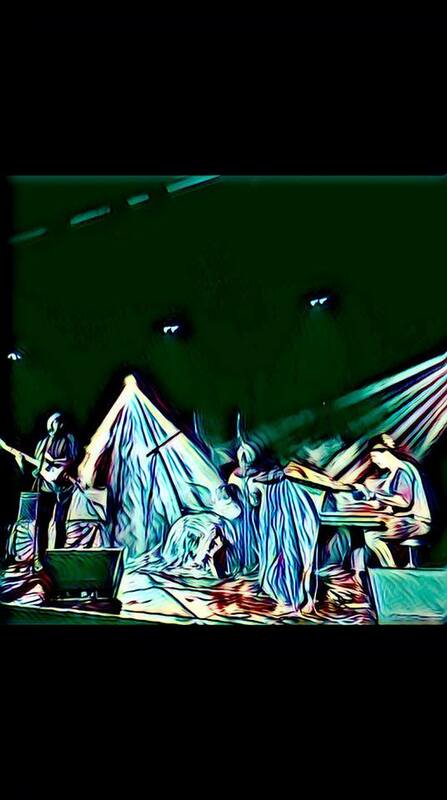 Expect waves of infectious psychedelic rock n roll with a gritty edge. 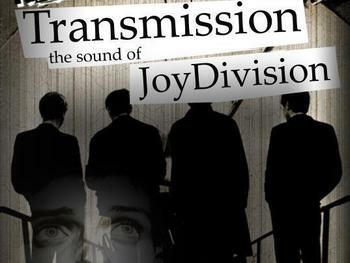 A band already picking up attention from the likes of Steve Lamacq.